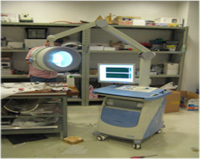 Medical diagnosis equipment used by physicians to obtain data, and input into the computer. 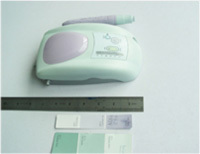 Professional dental cleaning apparatus used by dentists and clinical assistants. 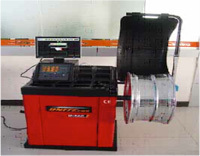 Professional tire examination equipment used by mechanics for spin balancing and other tire maintenance needs.